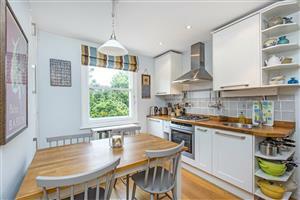 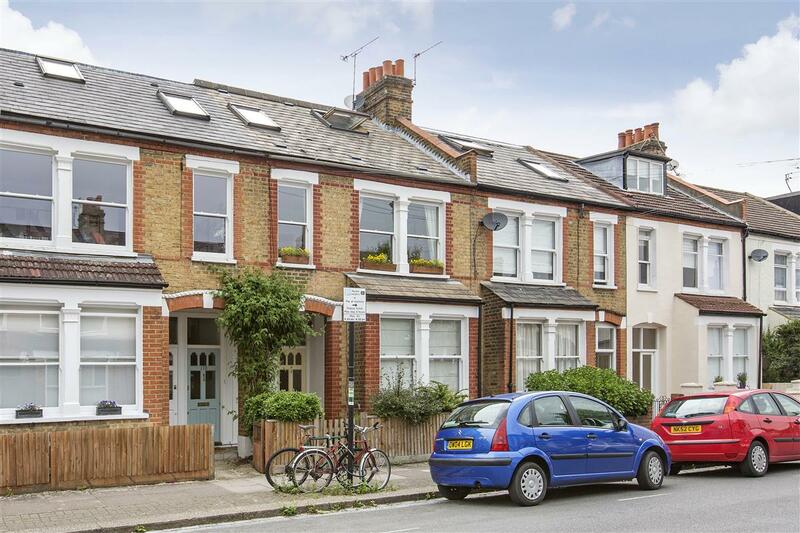 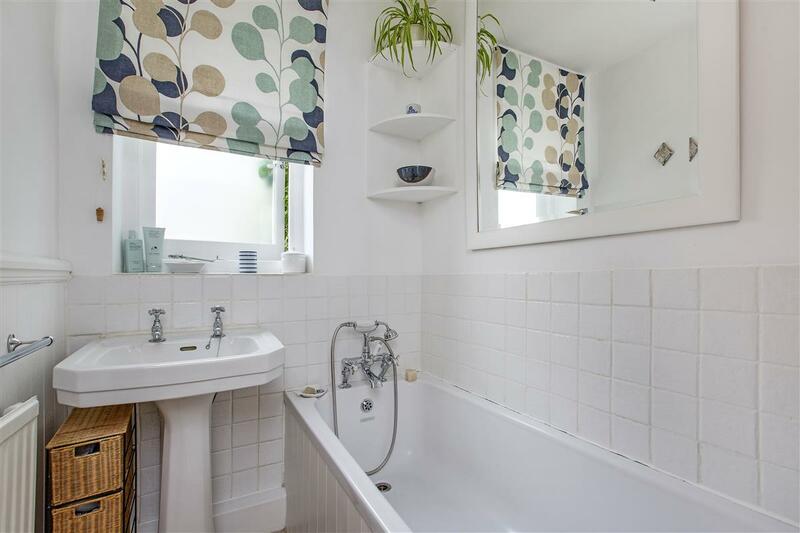 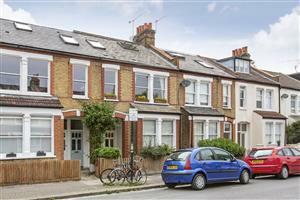 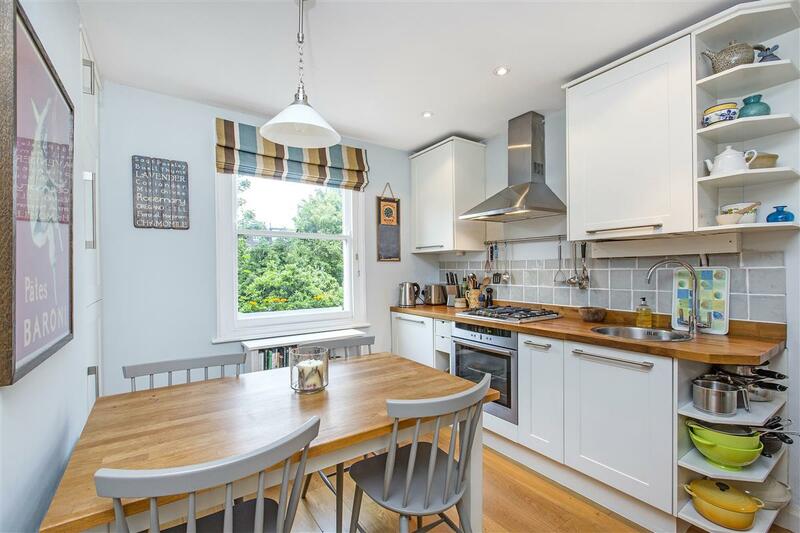 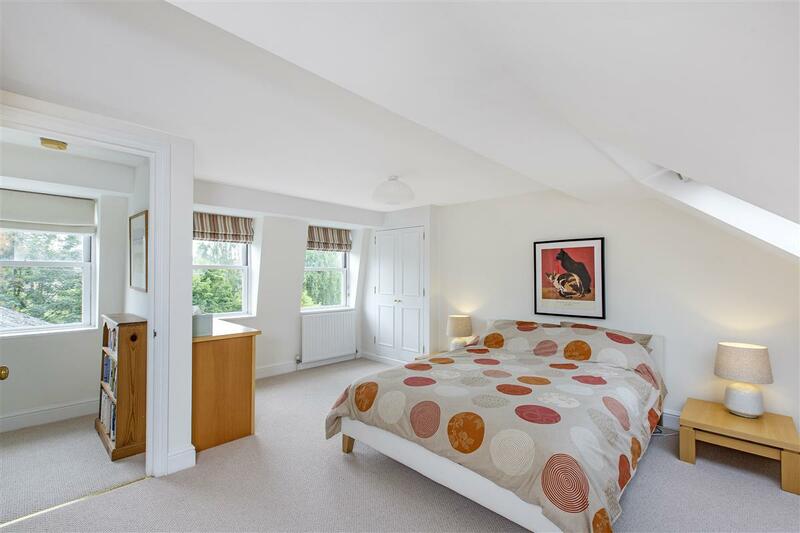 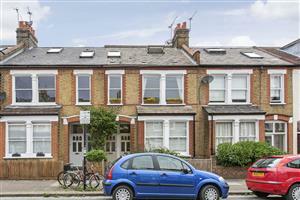 An immaculately presented, two double bedroom garden maisonette, situated in this highly desirable Southfields location. 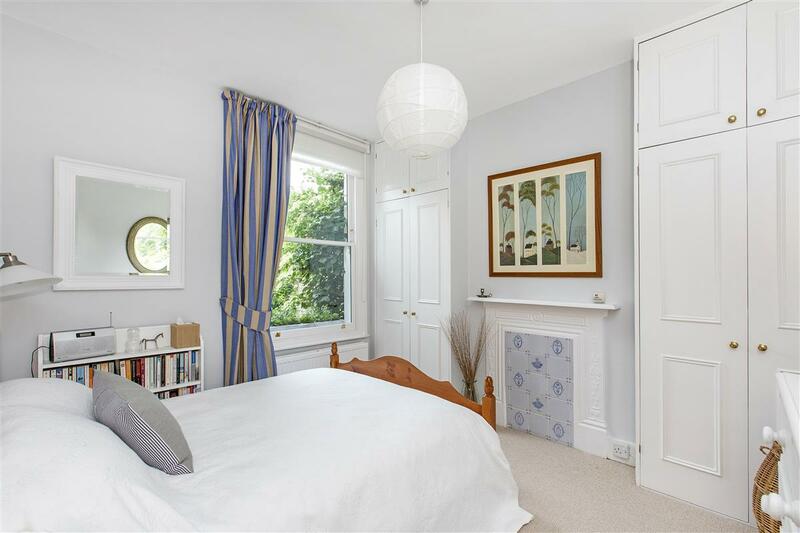 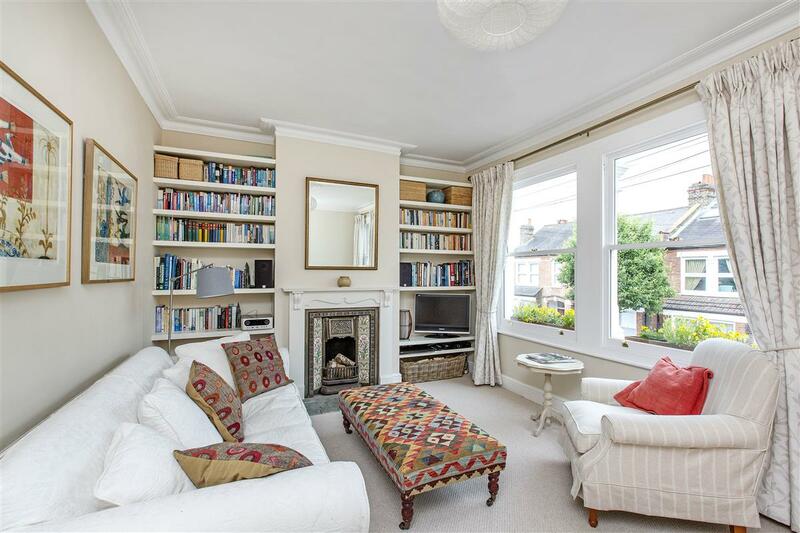 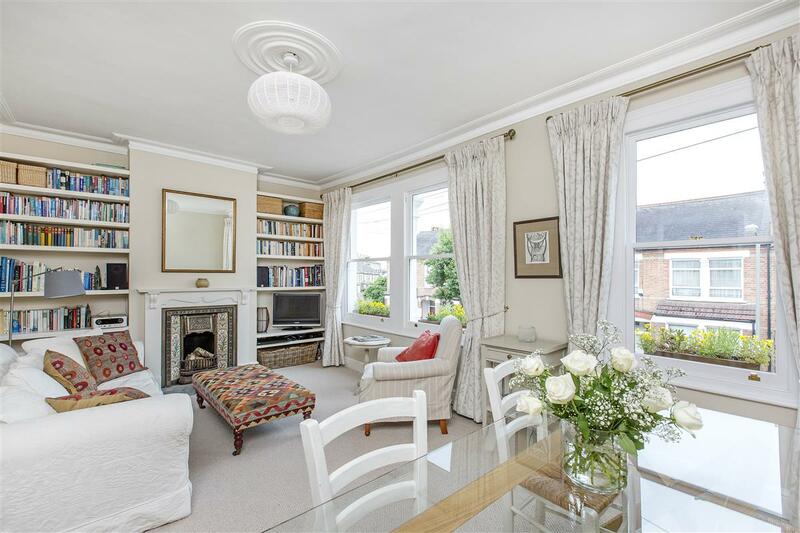 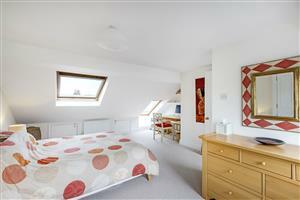 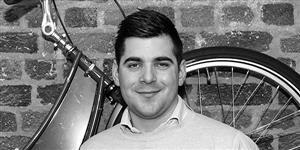 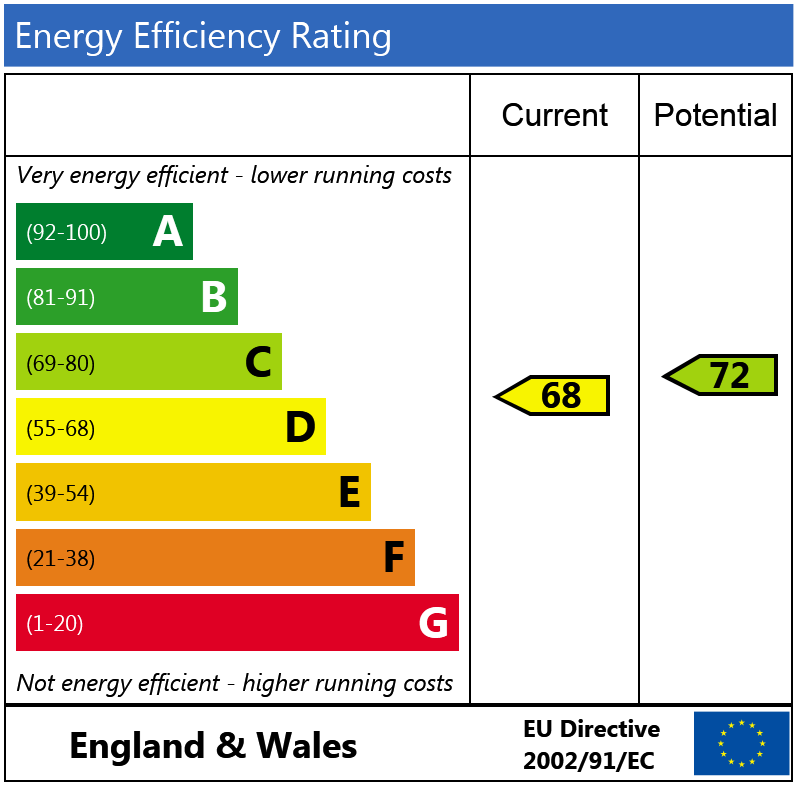 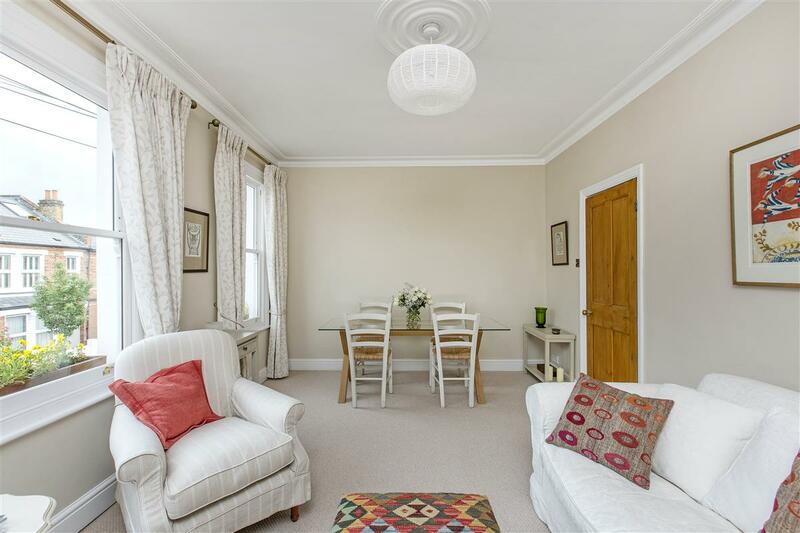 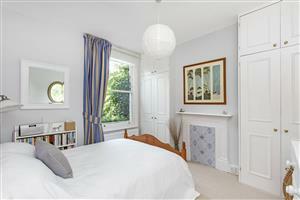 The spacious accommodation is arranged over the first and top floor of this attractive period property. 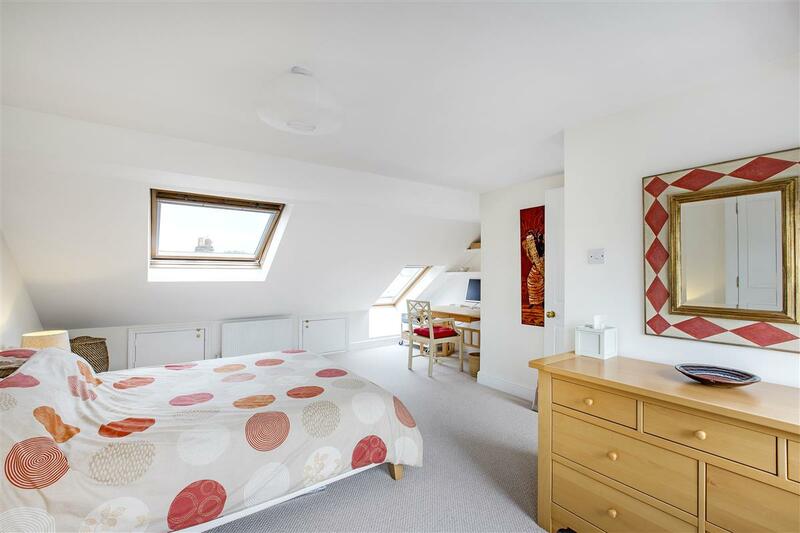 There are two excellent double bedrooms positioned on both floors, alongside a stylish bathroom and separate WC on the first. 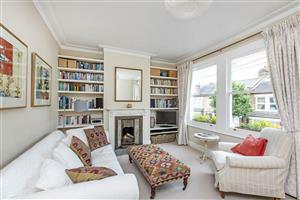 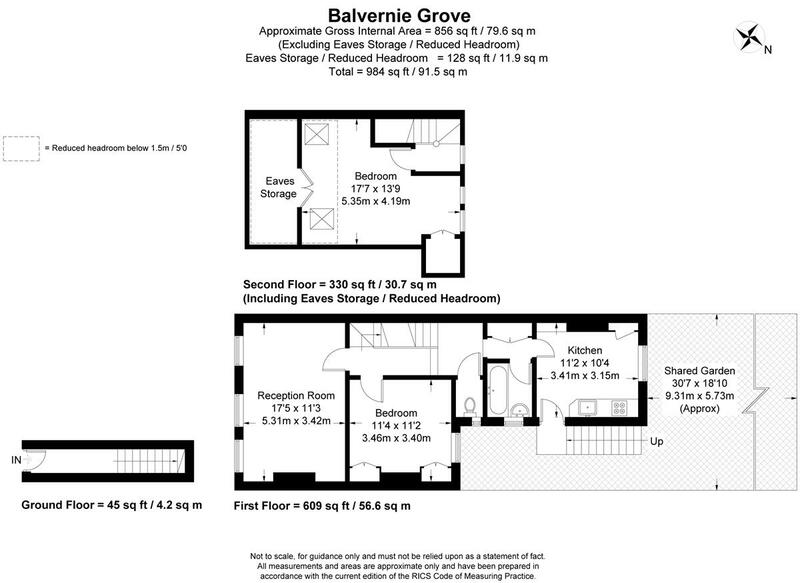 The living space is arranged to the front of the maisonette, offering a generous sitting room and a working fireplace. 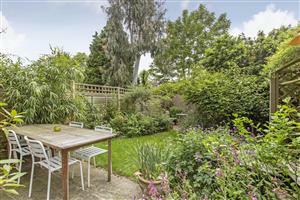 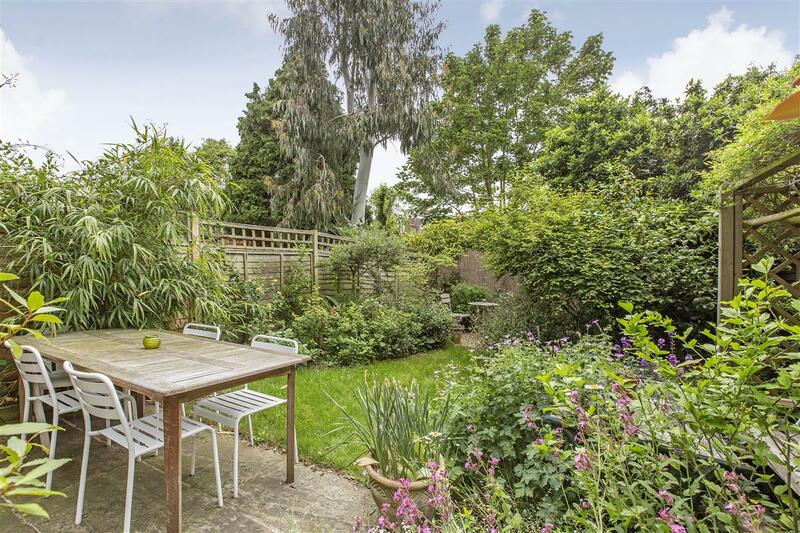 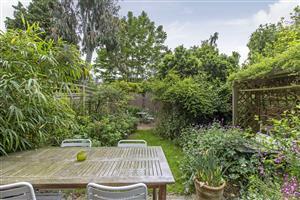 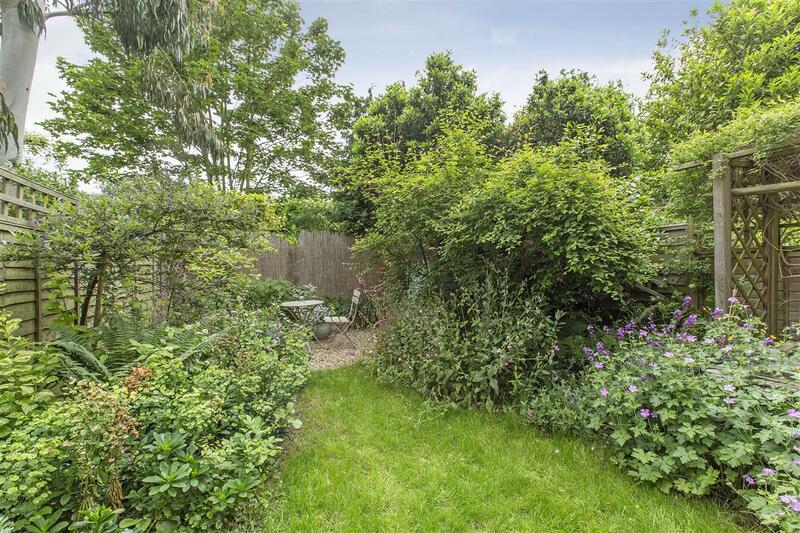 The kitchen is located to the rear, which leads onto a pretty shared garden. 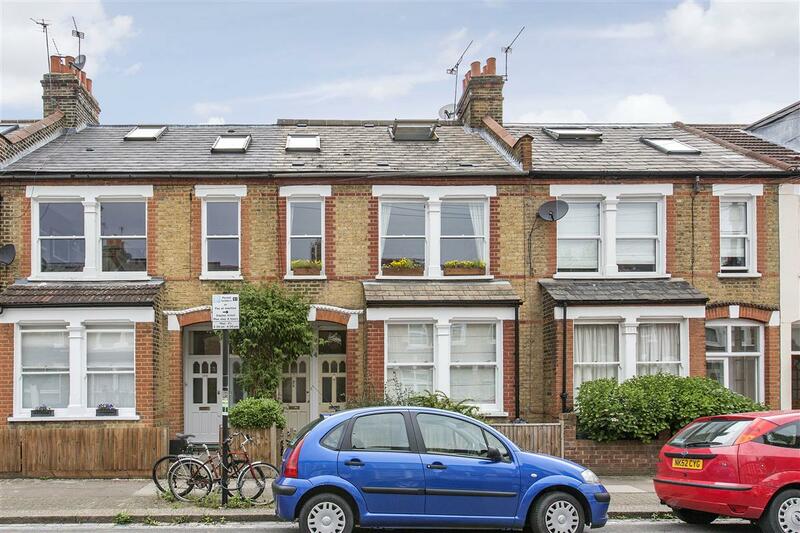 The property also benefits from its own front door.